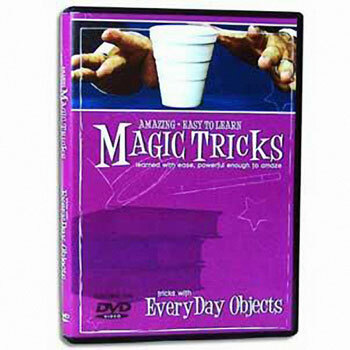 Learn some easy and amazing tricks with ordinary objects! Be ready! 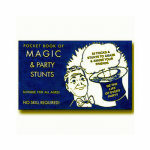 You can do magic, any time, anywhere! 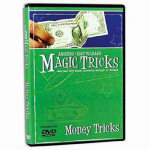 What do you do when someone says "Hey, do a magic trick for me! 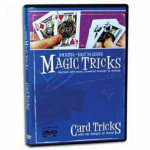 "- but you don't have any of your tricks with you? 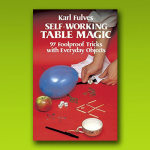 Here's your answer- learn some easy yet amazing tricks with ordinary objects found around the house or office! 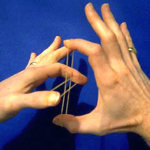 Imagine being able to pick up an ordinary rubber band, and do a magic trick! Or a piece of paper, a pin, or a pencil! 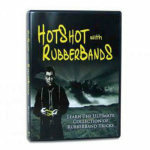 You will never be caught unprepared again. 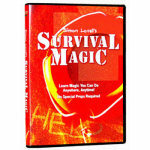 And impromptu magic is truly incredible to your spectators, because you are performing miracles with items they KNOW are just regular, ordinary objects. 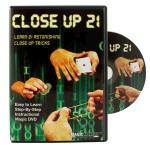 To many people, this is what REAL MAGIC is all about! 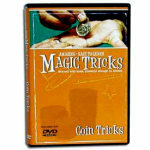 To do the tricks shown on the DVD, you need the ordinary items shown on the DVD, which are NOT INCLUDED, but can easily be found in most households, offices or normal locations. You will need ordinary sheets of paper, newspaper, paper money, etc. If you are on a job interview, knowing how to do impromptu tricks with objects on the interviewer's desk will certainly give you an advantage over your competition!